This week I shared a tutorial on How to Make Hot Ice. This is something that Talia did for a Science Fair at her school and it was such a fun thing to try! 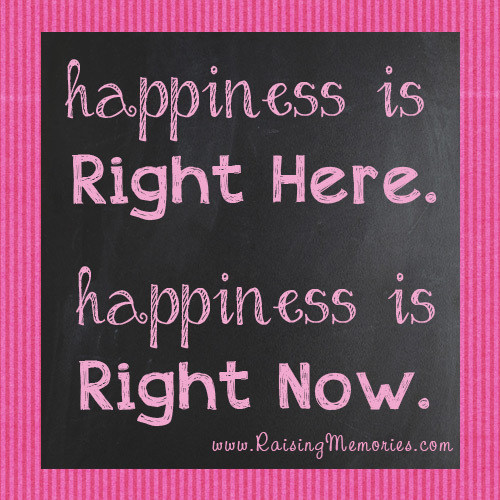 I shared some thoughts I've been having lately, about Being Happy Where You Are. 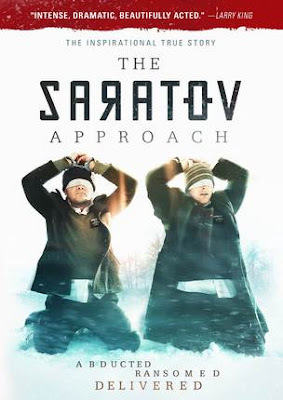 ...and a movie review of The Saratov Approach; a crazy true story about some kidnapped mormon missionaries! Thank you for hosting. I'm always grateful to find a nice place to visit and share how we love our children. Have a blessed weekend and Mother's Day. Hope you had a wonderful week. Thanks for hosting a great party.